TalkingFields.de now also provides the latest weather forecast! Follow the Weather Link in the Top menu and you will be guided to a highly informative visualization of weather conditions of the coming days, provided by Windy.com. Satellite maps lead the way to digital agriculture. 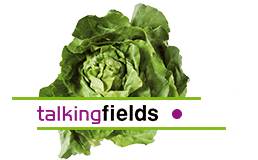 Jürgen Schwarzensteiner, a farmer and consultant from Lower Bavaria, has been using [TalkingFields] products for five years. Our products are now also available as part of NextFarming at FarmFacts. Visit them at the BayWa booth in Block M.
was represented at the DLG Field Days from June 14th to 16th at Gut Mariaburghausen in Haßfurt (Lower Franconia). The article “Smart Farming and intelligent tractors” in the current c’t about Agritechnica 2015 complements this. 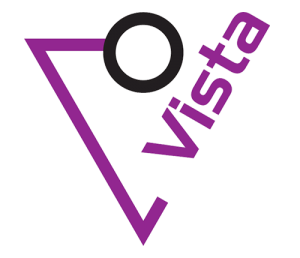 In the magazine, the satellite-based smart farming solution Connected Nutrient Management by VISTA is presented. “There are several services that use Earth observation data, satellite navigation, farm management software and crop growth models, but TalkingFields combines all of these”- Tony Sephton, ESA. is presented on the ESA-Website.